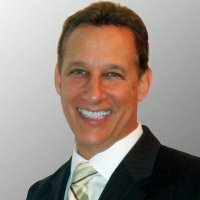 As the V.P., Director of Business Development, Michael Moskowitz, has been instrumental for developing key partnerships for Bermuda Limousine. He has initiated memberships into the National Business Aviation Association (NBAA) and the New York City Association of Hotel Concierges (NYCAHC), as well as an invitation to become members of The Luxury Marketing Council. He possess an extensive history of cultivating and managing relationships in the high end ground transportation and luxury services segment. Michael specializes in locating opportunities for service provision through adding value to the clients priorities, service standards and comfort zone, while maintaining budgetary requisites.